HomeLeadership TraitsStewardshipI Will Give My Best To God! I Will Give My Best To God! This lesson will teach children that they should give their best to God and to others. 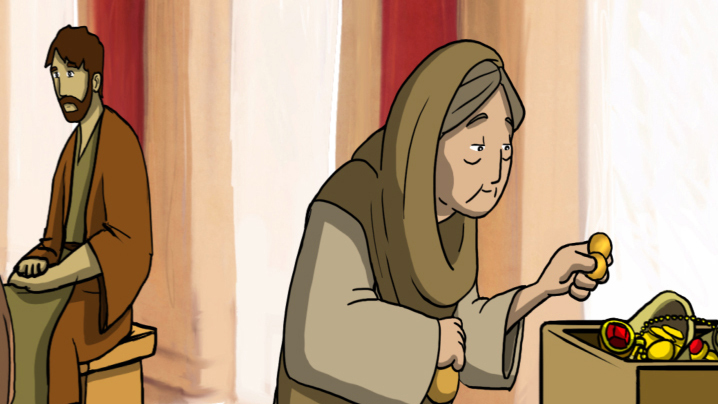 This lesson will teach children that they should give their best to God and to others.